how much fish is too much fish? 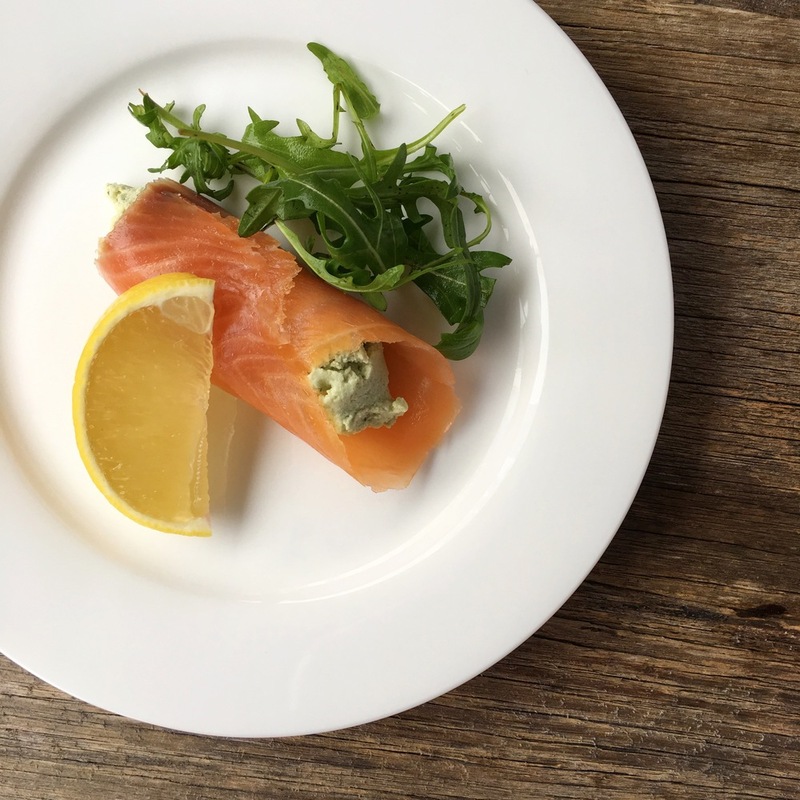 Fish is a fantastic source of lots of goodness – protein, omega-3 fatty acids, iodine and calcium (and I wrote about that here) and if you’re an omnivore then it is a great nutritional option to add to your weekly meal plan. But should you eat it every day? In Australia the published standards for fish consumption recommends 2-3 serves of 150 grams per week, or one serve only per week or fortnight of large fish such as flake or swordfish. All fish contain mercury in the form of methylmercury. This is found in water and soil, the fish consume it and then you consume the fish. The smaller fish contain smaller amounts of methylmercury and the bigger predatory fish (swordfish, shark) contain higher accumulated amounts of methlymercury due to the smaller fish they have consumed. At high levels, mercury poisoning can result in damage to nervous, digestive and immune systems and in pregnant women and young children it can cause cognitive and developmental defects. Sounds a bit scary right? It is something that you should be aware of when thinking about a balanced diet and to consider the recommendations as they have been developed from years of research into mercury and its toxic levels and effects. So what does this mean in real everyday terms? Here is what I generally eat in a week and to help me remember I keep a tally on a whiteboard on the fridge to mark off my consumption for the week as I go. Oysters, calamari, prawns, lobsters, crabs etc. are not included in the recommended limits as they have lower levels of mercury and are generally consumed less often. But if you are consuming them often then they will contribute to your mercury exposure. Check out the Better Health Channel or the World Health Organisation for more info on mercury, its effects and why there are recommended limits.